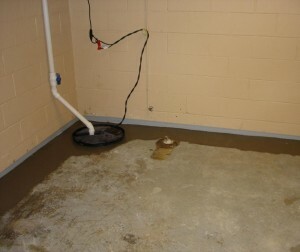 There are many homeowners that have to deal with basement floods. 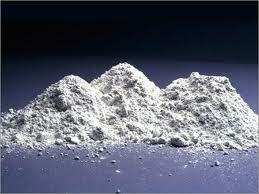 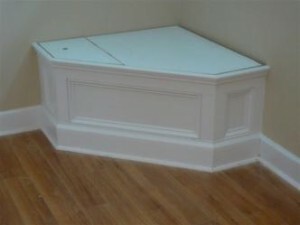 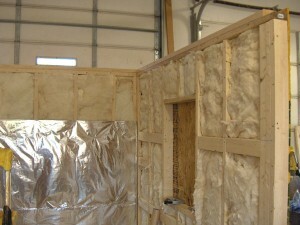 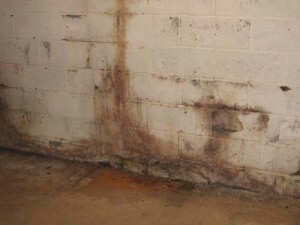 A dry basement system will help you to keep your basement dry and free of mold and mildew. 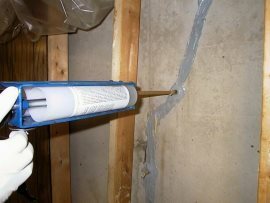 There are a few solutions to stop having water problems in your basement. 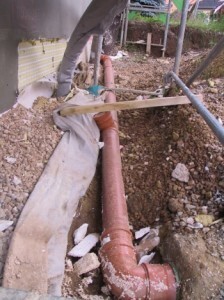 You should start by regulating the water flow from the roof, sidings and gutters. 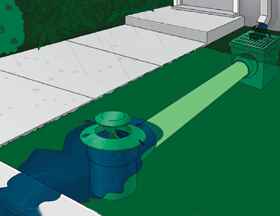 The water needs to be evacuated at a safe distance from your home. 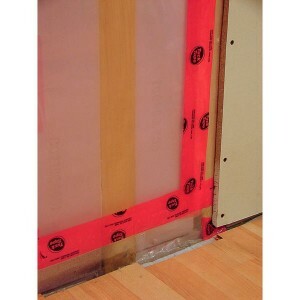 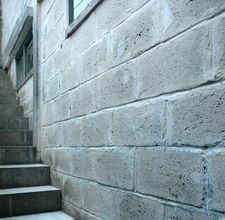 Make sure you also repair any cracks in the foundation or walls. 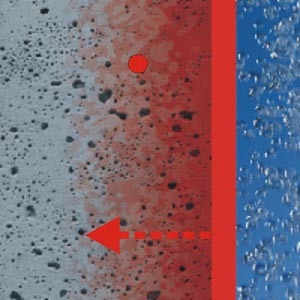 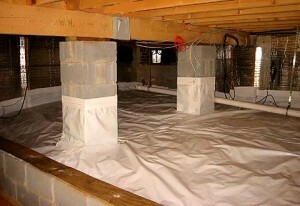 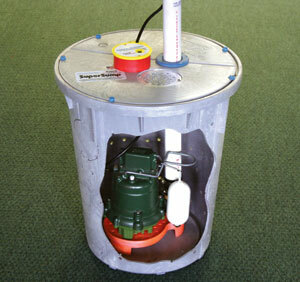 If the problems persist, then you should think of installing a waterproofing system in your basement. 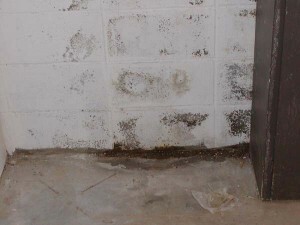 A dry basement system is a system that either waterproofs your basement, or it has the ability to evacuate water from your basement. 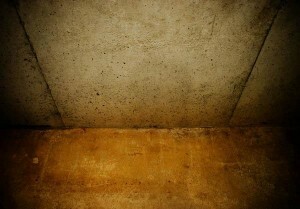 Either way your basement will be dry. 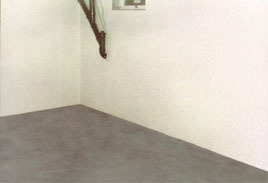 This is the most expensive but effective way to keep your basement dry. 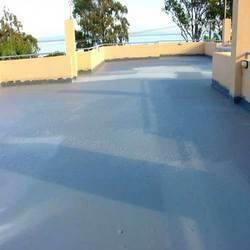 It involves reinforcing the foundation of your home with waterproof cement, or applying a water barrier inside your basement. 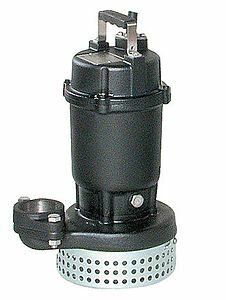 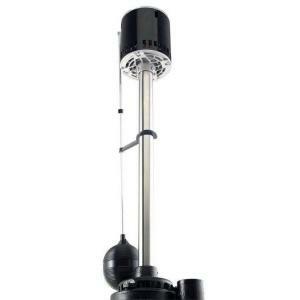 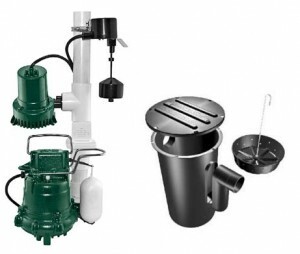 The sump pump is used with a drainage system and has the role of evacuating water that is being collected by the drainage system. 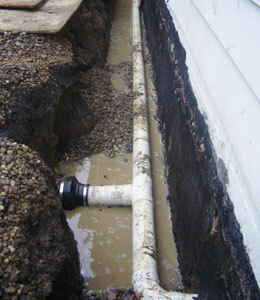 The drainage system involves modifying the entire floor of the basement so that it directs water in the drain.